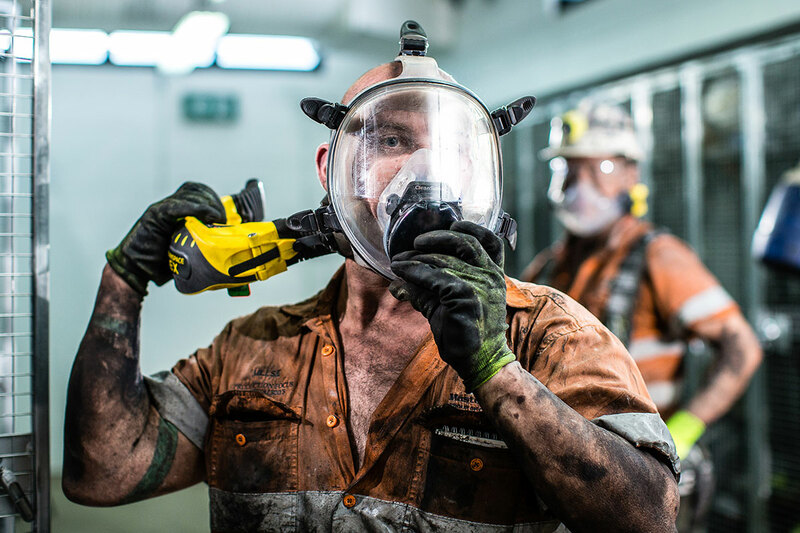 The re-emergence of Black Lung in the Mining sector highlights the challenges sites have protecting their staff from hazardous airborne contaminants in the workplace. Thousands of miners may be impacted by a disease once thought to be eradicated in Australia. The focus is now on respiratory protection.